Our centre in One KM mall has relocated to the new SingPost Centre mall. 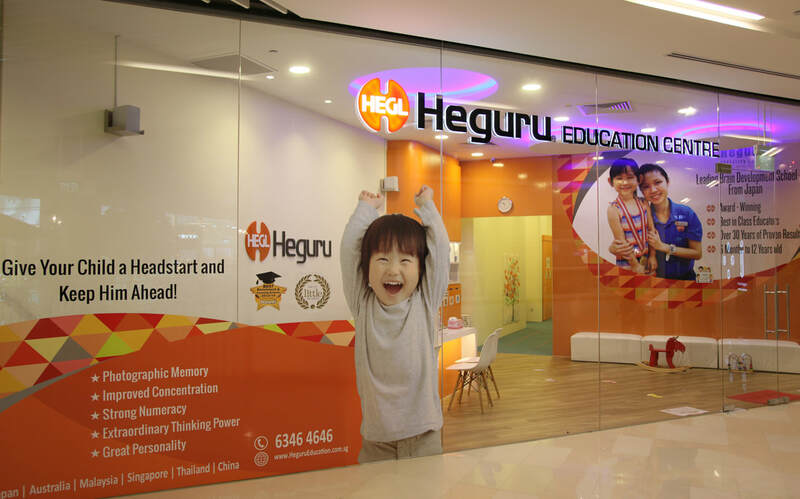 let heguru Give your child a headstart. enroll today!